Learn energy balancing techniques you won’t find anywhere else. Developed through years of practice and experience, these new methods are simple, effective, and highly beneficial. 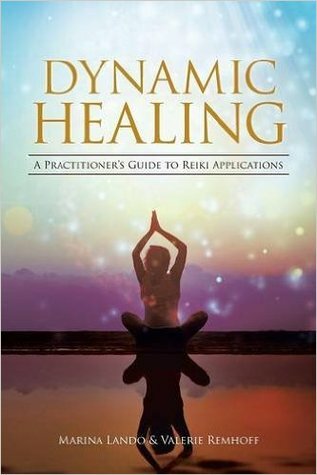 Marina Lando and Valerie Remhoff are experienced Reiki Masters with successful holistic healing practices in North Carolina. Gifted healers, educators, and perpetual students, they have abundant knowledge in their field.